I want to create a page for specific books, but I want as little text as possible on the page. Instead, I would like to make it so that the book synopsis pops up when you hover over the image (instead of having something like a gallery where you need to click to engage the info). Is there a plugin you recommend for this? If you’re looking for a plugin in the WordPress.org repository, then sadly, I’m not the girl to ask. I’m the girl who codes it from scratch! Yeehaw! If you’re a lean, mean, coding machine, then buckle up and I’ll help you code this 100% yourself. Or if you just want the ready-made plugin you can get that at the end. Let’s talk about our future epic plugin. When you load the page, you’ll just see the image(s). When you hover over the image, the text will appear next to it. Create that plugin file, girl! If this isn’t your first rodeo, you know what this part is all about. Create the plugin folder and file. Create a new folder on your desktop for the plugin. No spaces in the folder name, please! All lowercase with hyphens ( – ) is best. 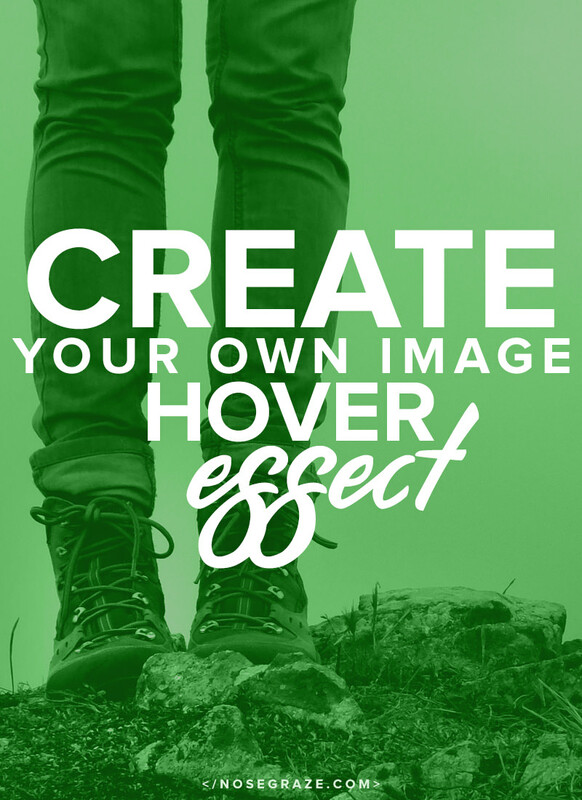 I’m going to go with ng-image-hover. Open up your text editor of choice. I use Phpstorm because it’s bomb for coding. Other free alternatives are: Notepad++ (Windows) and TextWrangler (Mac). * Description: Simple shortcode that shows hidden text when you hover over an image. Of course you can change the Plugin Name, Description, etc. to whatever you want. Next, let’s create a new shortcode and make it do stuff. * Creates our shortcode for the image hover effect. * @param array  $atts    Attributes for this shortcode. * @param string $content Content in between the shortcode tags. // Stuff to go here! You’ll want to put this directly below the comment block we created before. That bit at the top surrounded by /** */ is a comment. It’s basically a description of what we’re doing. This is just to help you remember what’s going on in your code. Then we create a new function. I called mine ng_image_hover_shortcode. The name isn’t important, but it must be unique. Two functions can’t have the same name (even if they’re in different plugins/themes!). That’s why it’s good to always prefix yours with something unique (like I prefixed mine with ng_image_hover_ which is the name of my plugin. The function takes two arguments: the attributes and the content. Here’s an example of an attribute: [hover-effect image="image URL here"]Text you want to appear on hover here.[/hover-effect]. See the bit I highlighted? The image="blah blah"? That’s the attribute. The content, on the other hand, is what appears in between each set of brackets. In the above example, it’s the words Text you want to appear on hover here..
Then in the shortcode function, I left another comment showing you where we’re going to be working later ( // Stuff to go here! ). That bit comes next. The first item in the parenthesis ('hover-effect') is what you want the shortcode to be. You can change this to whatever you want. The second item ('ng_image_hover_shortcode') is the name of your function from before. This must match your function name! Are your eyes starting to bleed from all this code? I feel you, I feel you. This coding stuff can be tricky. If you just want to download the plugin and call it a day, you can totally do that at the end. Take me to the plugin! Let’s set up the HTML of our hover effect. Text that should appear on hover in here. Add the HTML into the shortcode. Back to the shortcode code! This bit of code lets us add some HTML to our function. Then, at the end (return ob_get_clean();) we send that HTML back to WordPress. But right now that HTML just has placeholders. Like “image url here” isn’t a real image—duh. So what we have to do is replace those with the data from the shortcode. It’s also important to make sure the values are safely put in our HTML. Replace the ‘placeholders’ with real values. So now we use those same names to actually get them to display. $atts['image'] and $atts['alt']. This is an array, for you more advanced folks. We wrap it in do_shortcode() to allow you to use other shortcodes inside of this one. So what happens if we use the shortcode right now? 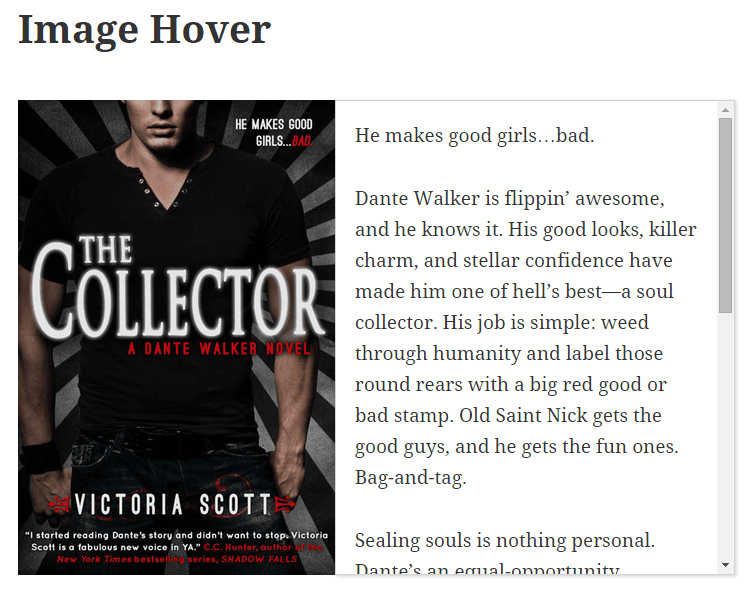 [hover-effect image="http://localhost/wp/wp-content/uploads/2015/10/the-collector-victoria-scott.jpg" alt="The Collector by Victoria Scott"]He makes good girls...bad. Before you get all like, “Girl, that’s not what I wanted!”—I know, I know. We’re not done yet! Take a breather. But hey, right now we have a shortcode that’s actually working and doing something. If you do a little Inspect Element on that, you’ll see it’s using the HTML we told it to! Using CSS to pull the whole thing together. What we need to actually make this work is a little CSS. * Includes our stylesheet on the front-end of the site. This tells WordPress to add a new stylesheet that’s inside our plugin and is called ng-image-hover.css. So that means we need to create a new file inside our plugin folder with that exact name. I promised at the beginning that you could download the complete plugin if all this code makes your eyes bleed. I get it. So here it is! Just pop in your email and the complete, ready-to-install plugin is all yours. I’ve got to say, this is pretty awesome. 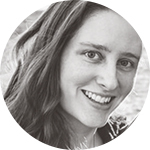 Thanks for sharing how to create the cool plugin Ashley! Yay! Thanks for answering this! When I first saw it cross my feed, I was like…”Did I ask that question? My name IS Jennifer and that does seem like I question I would have asked about one page…” Hahaha! Bahah, too funny!! I know it’s been a while since you asked! I admire people who can code. Personaly I am terrified of this stuff. I have a feeling if I tried touching any code on my site everything would just blow up. Great blog btw. First time i see someone who explains wp in such detail. Nice plugin. But I’m looking for the opposite. If you scroll over the numbers you see different images on the same place. Is this easy to change in you plugin? In html easy to make but in wordpress (for me) not so easy. Sorry but that can’t really be done with this plugin. It would involve more/different coding. Is there an easy way to put the text below instead of at the right? Did you figure that out? I’d like to do the same thing. I am sorry but don’t get this “ng-image-hover” to work. I have downloaded the plugin and installed it but I don’t find it on the panel. How shall I do to put text to my image and get it to hover when mouse over. I have the latest wordpress. A most interesting article. Sadly I’m not a coder and don’t have much time to learn so I really appreciate your work and giving the plugin away. I have the same situation as Ulf. I installed the plugin. It’s in the plugin list and activated but it’s nowhere to be found to actually use it. There are no settings in the plugin. I am using this for a friend’s site and her products are side by side. When I hover over the book, the next image is still “on top” which makes the hover text unreadable as it’s now behind the image on the right of it. In its own line, just below the “left: 100%” line. Hope it works for you. An amazing starter for wp plugin development. I simply loved the way you described it. Waiting for more tutorials to come. Do you have a youtube channel, by any chance? This is great – I was wondering if there’s a way to make it so that the text box is brought to the front when you reveal it? I have a series of photos next to each other in a line on my site, and when you hover over one, the text is hidden behind the next photo. Thank you! Just found this and I love it …. 😀 but I have a question, can this be done with text and have it hover with an image and text instead? I code but not plugins – is this an easy change? I’m testing with WP in localhost and what I intended was exactly what is here on the blog in the “Post Comment” ; “Reply”; “Download” buttons etc. Image with Text and On Mouseover change the image by a unique color. Will it be possible help me please? Thanks for the tutorial as well as the plugin. Great stuff!!! First of all thanks for this piece of work. Then a question: I’d like to change the font attributes and the background of the text box. I changed the ,ng-image-hover.css file changing the background from white to black and adding the font-family key to the .ng-image-hover-text class but I obtained no results. What am I doing wrong?